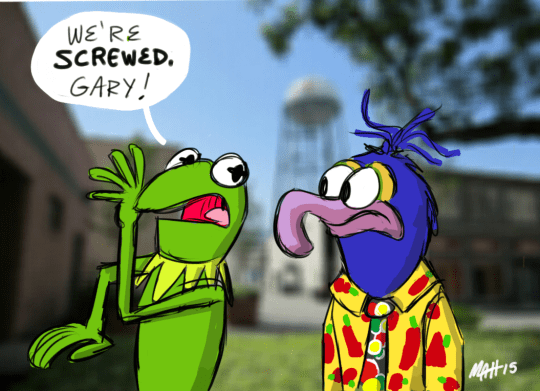 Comic Con Muppet Show Pilot – Matt Downs Draws! The Comic Con pilot for the new Muppet Show! I drew some of my favorite lines. 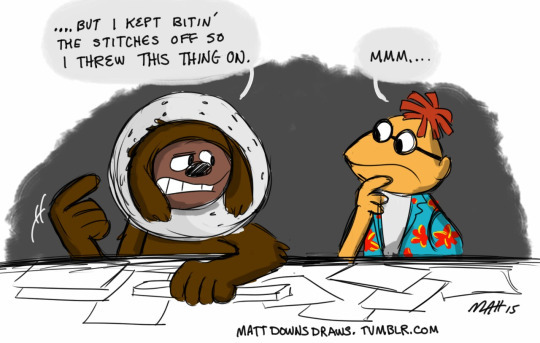 Maybe Ill do more Muppet art down the line.